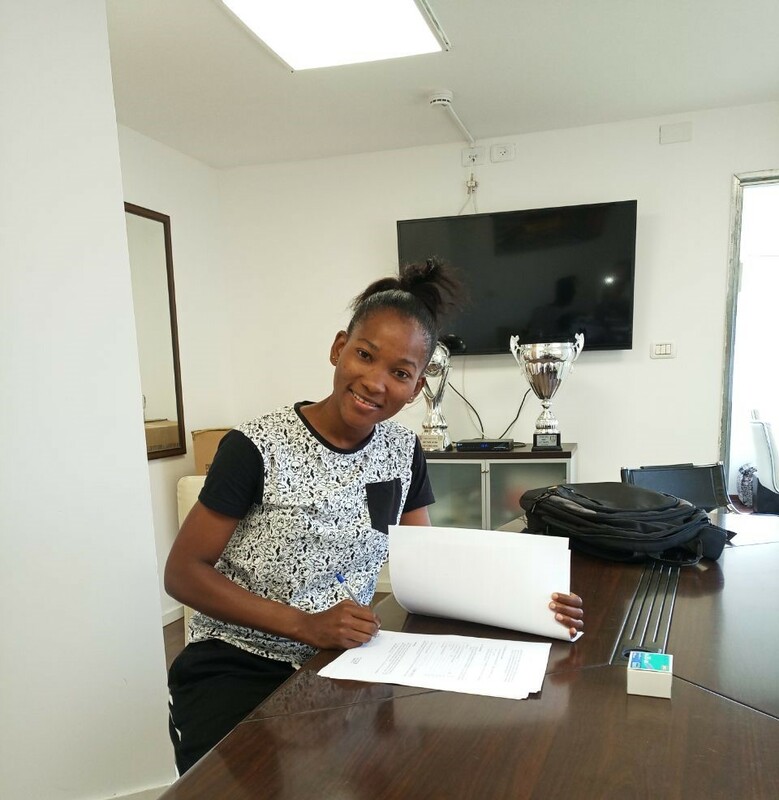 Harambee Starlets forward Esse Akida has side Israeli side Ramat HaSharon FC from Thika Queens in the Kenya’s Women Premier League. Esse played for Kenya in the 2016 Africa Women Cup of Nations (AWCON), scoring the Starlets’ only goal in the tournament against Ghana. He also scored in the 2018 qualifiers against Equatorial Guinea but the failed to qualify for the tournament set for Ghana later this year.